The old anomaly associated with self defence is that you will need it the least when you are most prepared for it. Today, where physical aggression and violence is present in our beloved city Melbourne, it has become extremely important for all men and women to be prepared for self defence under any circumstances. Ask yourself, in time of need are you equipped to defend yourself and your family against violence? The aim is to not start a fight yourself but be able to defend yourself with the right self defence skill so you are not harmed. At the Ultimate Martial Arts Academy, we treat men and women alike and offer martial art classes in Melbourne. Women self defence is especially important today and our tailored self-defence classes for women can help you defend from attacks. Enrol in our martial art/self-defence programs today and learn all you need to ensure your safety at all times. 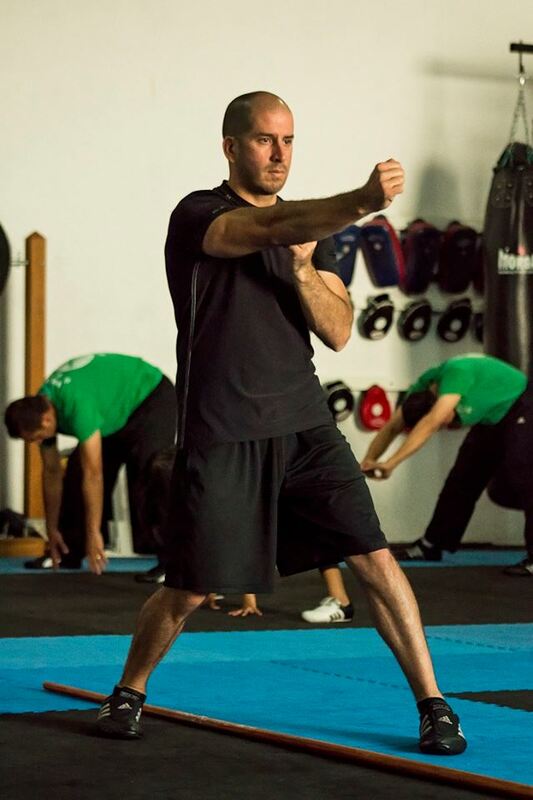 Our self-defence techniques and martial arts programs in Melbourne are unique and will meet your needs and expectations. Don’t be lured by many 5 or 10-week self-defence courses advertised daily. What you need are techniques that will leave you with the self confidence needed to take care of yourself or family. And you get exactly that with our martial art classes at the Ultimate Martial Arts Academy. You are not just another client for us. You are special and that is the reason our martial arts classes are specially designed to suit the needs of all men and women in Melbourne – regardless of their age, body type, background or religion. At the Ultimate Martial Arts Academy, our vision is to provide you with a clean, safe and enjoyable atmosphere that focuses heavily on our training techniques, systems and methods. Never done any sort of self-defence training before? That’s fine – you don’t have to be experienced to start your training with us. We believe there is always that first day and we take pride in helping you start your journey towards self defence and learn martial arts. Our self-defence classes are catered for men, women and children. The techniques we teach are unique and they offer your long-term benefits that will help you defend yourself against extreme situations in the future. Our members appreciate our varied techniques and teaching methodology and have found themselves getting out of violent situations safely. We prepare you for many forms of attack, so whatever the circumstance, you are prepared for it. Why choose us for teaching martial arts to your kids? We have a world-class and diverse team of professionals, teachers and instructors. Our classes are flexible and meet the personal needs of your kids. We focus heavily on our training techniques, systems and methods when it comes to teaching kids. Our centre in Melbourne is a family friendly environment that places a strong emphasis on safety when teaching kids. We help your kids learn many things when it comes to martial arts – increasing concentration, preventing bullying, improving goal setting, working on overall health and fitness and most importantly developing discipline and good character.